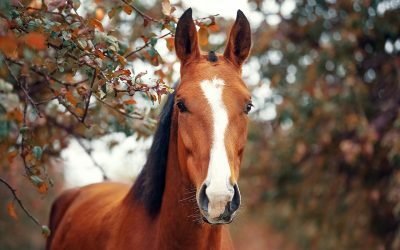 Phoenix, AZ – The Global Federation of Animal Sanctuaries (GFAS) has been awarded a grant from The Right Horse Initiative to expand the Federation’s Accreditation program for equine rescues and sanctuaries. 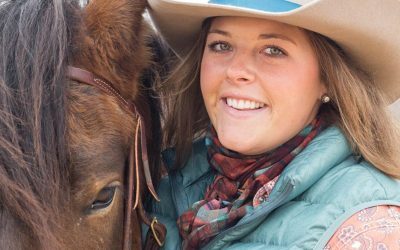 Funding will help the GFAS Equine Program to attend and speak at equine events throughout the country to market the benefits of accreditation, highlight the work being done by, and garner support for equine rescue and sanctuary organizations. 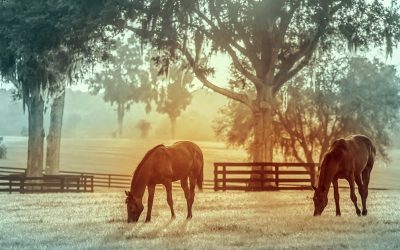 It is the goal of the GFAS Equine Program to then increase the number of accredited equine organizations over the previous year’s average, maximizing support for the animals whose lives are dependent upon the success of these rescues and sanctuaries. Funding will promote GFAS’s position as an advocate of equine adoption, where appropriate, through the distribution of webinars and educational opportunities, and endorsement of adoption policies and agreements which provide for lifetime humane and responsible care of equines-in-need.